As much as I hate (hate, hate) to admit it, winter isn't that far away. 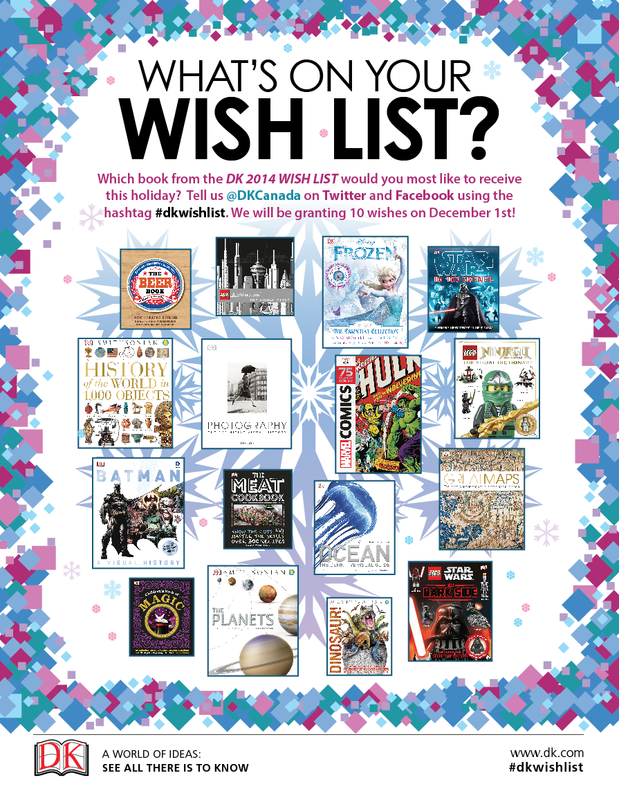 So, when I was asked to pick a book from DK Canada's gift boutique, I went with a book that promises to help make winter more cozy, more fun, more tolerable. 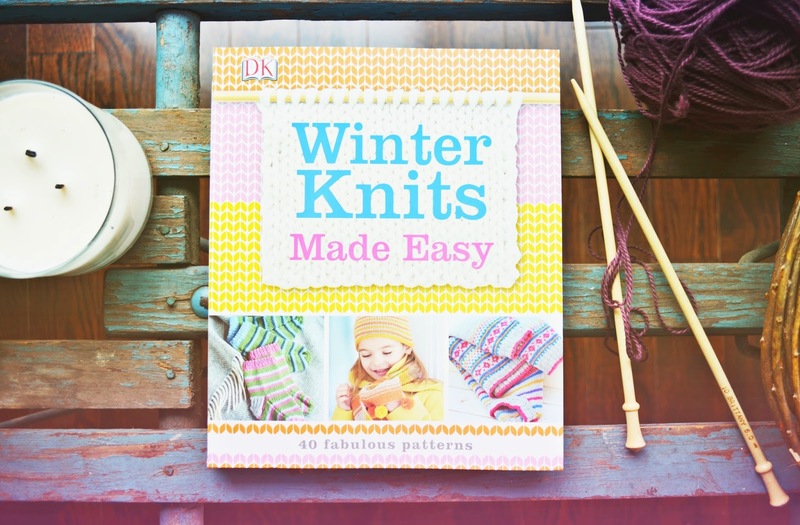 DK's Winter Knits Made Easy features 40 patterns for lovely, warm knits to keep everybody in the family toasty this winter. Hats, sweaters, scarves, socks, blankets - all the items that are needed to keep man, woman and child warm inside and outside of the house. I have to say that the notion of knitting up a brightly coloured, stylish but warm blanket appeals to me right about now. 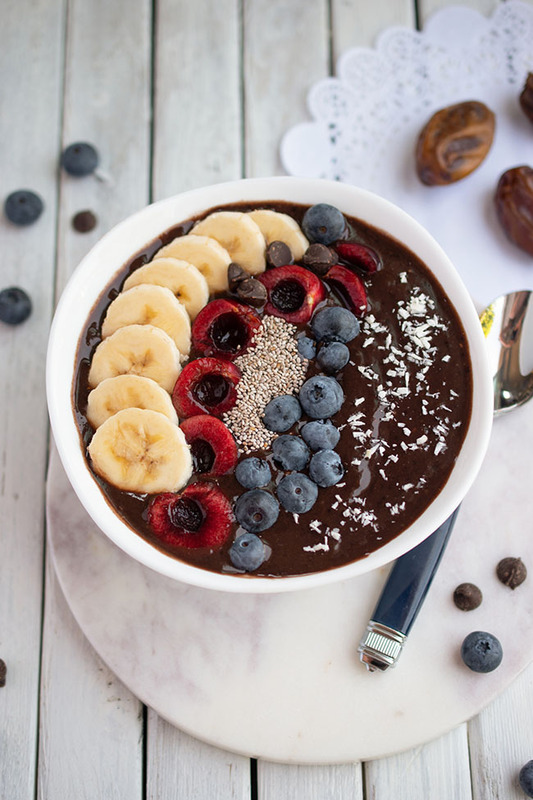 Something to snuggle up on the couch with. This "Circles Crib Blanket" is clearly meant for baby, but I think it would do just as nicely as a feature piece on the couch. Supersoft and snuggly isn't just for babies, after all. 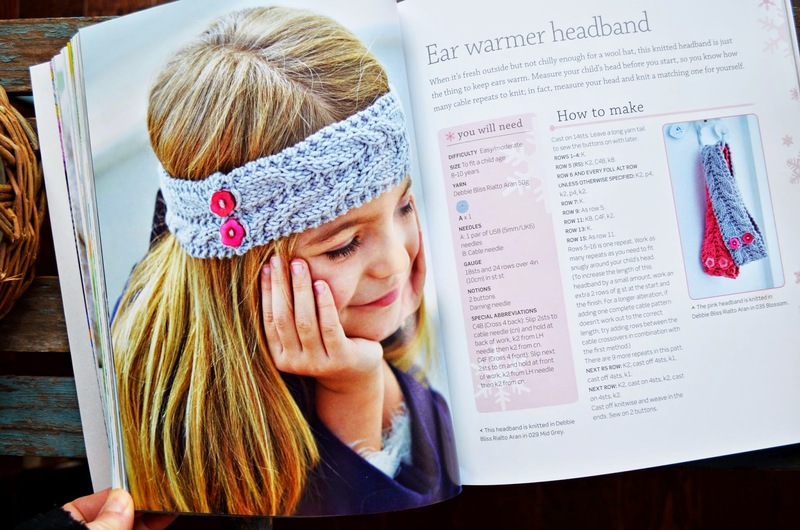 My daughter browsed through Winter Knits Made Easy and immediately declared that she wanted this Ear Warmer Headband. I actually want one too! And some boot cuffs. And short cabled socks. And especially the wrist warmers (right now, as I type, I'm wearing my daughter's monkey-patterned fingerless gloves - my hands get so cold using technology of any kind). 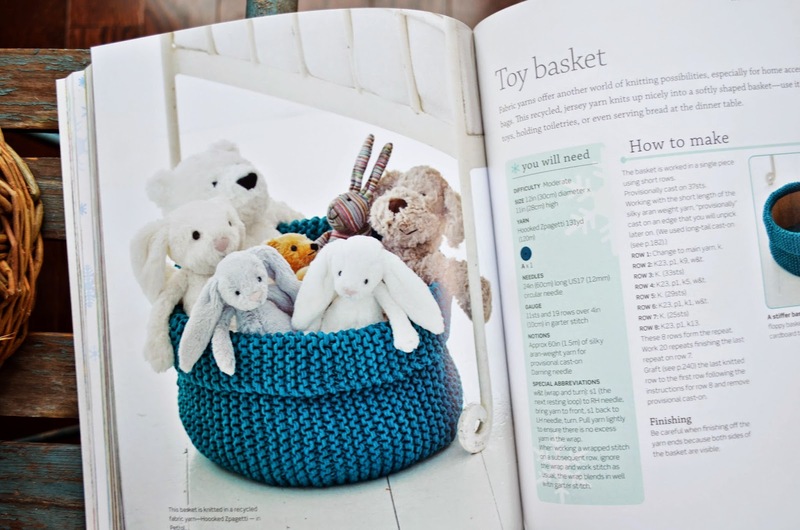 How much fun is this knitted toy basket? I could see making this in different sizes to hold all sorts of household goods - craft supplies, toiletries, yarn, hair accessories - you name it. I confess that actually getting down to making some of these beautiful pieces will be a challenge. I have done precisely one (incomplete) knitting project in the last, I don't know, maybe two years. Clearly inspiration is needed. And this book is going to give it to me. I'll be starting with a project that has a difficulty rating of "easy." After taking on a challenging shawl the last time, I realized I wasn't ready for "moderate." 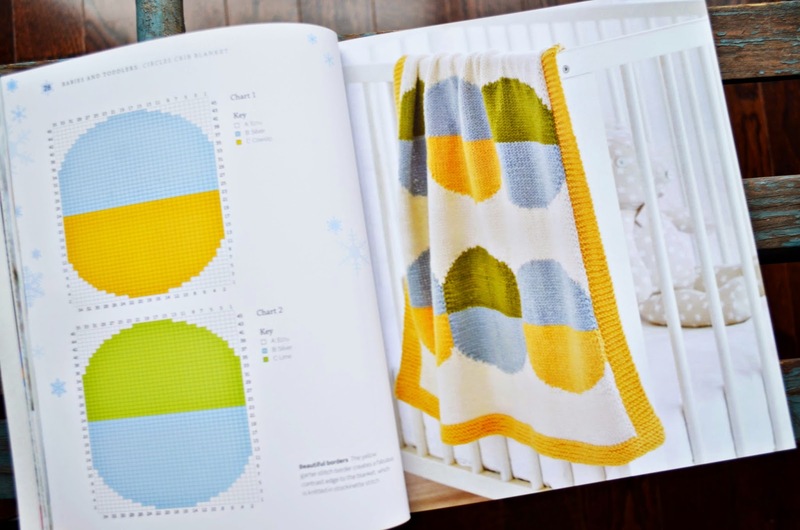 Some of the "easy" choices in Winter Knits Made Easy include baby mittens (not happening here), a child's colour block sweater, a men's beanie hat and a (gorgeous) patchwork blanket. Those coveted wrist warmers are "easy/moderate." I wonder if I can handle those? 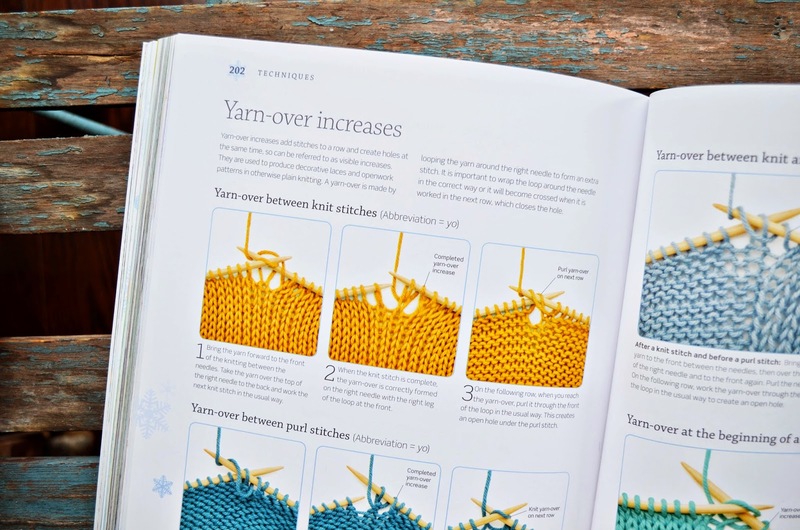 Fortunately, the book also includes several pages of knitting technique tutorials, for those moments when you forget what you've learned. There's even a "correcting mistakes" section. Not that we're going to make any right? Ha. Would Winter Knits Made Easy suit anybody on your holiday shopping list? I DEMAND A TUTORIAL!!! I tried to teach myself to knit a few years ago and ended up with a...well...rectangle. 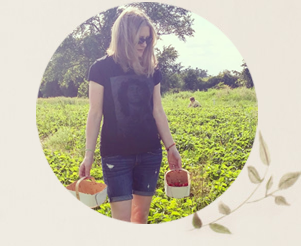 I'd love to see how you get things done!!! I'm not sure I'm the person to give a tutorial. ;) I need to "refresh" my skills a bit. I have a friend who helps. You know that a rectangle can become a scarf though right? ;) Just pick a lovely colour and keep knitting. I'll see what I can do! !